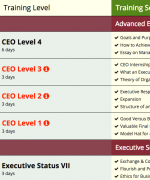 Silkin offers a variety of online courses to simplify and increase practice management efficiency. If you need help with Use My Stats watch our tutorial videos. These will go over how to login, use your dashboard, entering values, graphing, statistic editing & correction, stat groups and how to setup a redline graph. The Silkin Management Training Chart™ is an expansive chart that maps out a direct and a proven route to proper management training of any professional practice owner. 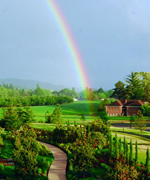 Silkin Owners Conferences offer a unique opportunity for existing clients to gain a tremendous amount of knowledge over a few days of peer-to-peer networking, industry leading presentations and a balance of R&R. Since the private practice is the most valuable asset in the household, it must be managed in a manner to generate the maximum social and economic value to the owner(s). This value can then be transferred to the succeeding owner(s) if the proper actions are done in the proper sequence. This is a questionnaire to determine the strengths and weaknesses of your practice and you as an Executive. Silkin’s executive and staff training courses, seminars, and workshops now carry a lifetime warranty. 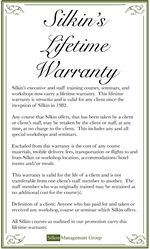 This lifetime warranty is retroactive and is valid for any client since the inception of Silkin in 1982. 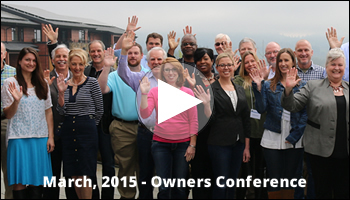 See what our clients are saying about the owners conference!